Mix and Match as desired! 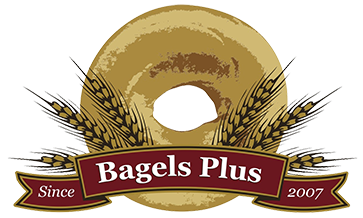 Get a free bagel with butter with the purchase of a cup of soup. Let us know if you or a party member have a food allergy!